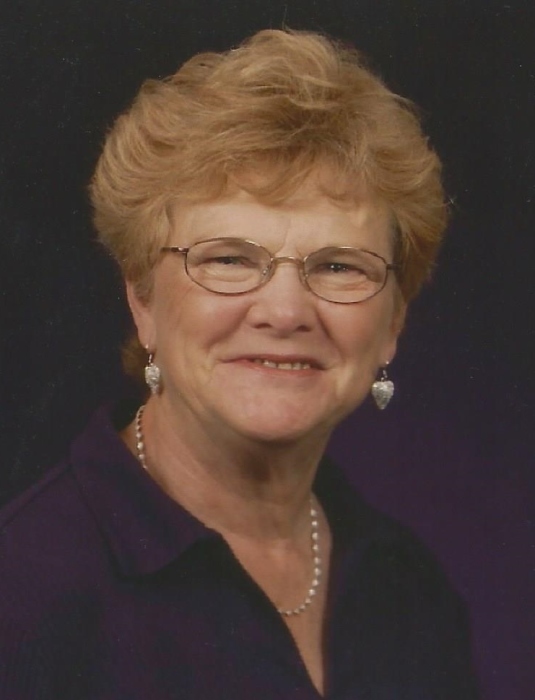 June Marilyn (Robinson) Dittmer, 82, of Rising Sun, IN, passed away at 4:51 PM, Sunday, June 24th, 2018 at Highpoint Health in Lawrenceburg, IN. June was born in Dearborn County, IN on November 30, 1935, a daughter of the late Ethel Ester (Johnston) Ludwig and Russell Courtney Robinson. June's childhood was spent in Ohio County and she attended Rising Sun High School. June grew up in a close loving family and maintained that closeness with her siblings throughout her life. On April 26th, 1952 she married Gerald E. Dittmer in Rising Sun, IN. June and Gerald were married over 66 love filled years. June worked at the Rising Sun Canning Factory for a couple of years and then went to work at the Ohio County Clerks Office. June worked in the Clerk's office for 22 years, where she served as Clerk and Deputy Clerk. June was a member of the Rising Sun Church of Christ. June's faith was an important part of her life and she enjoyed her private time of reading her bible and praying. June was a member of the Monday Night Home Ec. Club and the Republican Women's Club. June and Gerald loved to travel, especially to state parks. She also liked to play golf and go for walks. June was a great cook and canned her own jams and jellies. June and Gerald raised and sold raspberries for several years. June was a loving wife, mother, grandmother, sister, servant to her community and faithful Christian. June is survived by her husband, Gerald Dittmer, of Rising Sun, IN; by two daughters, Sherry Bailey, of Rising Sun, IN and Lisa Morton (Mark), of Rising Sun, IN; by two sons Eddie Dittmer (Cindy), of Rising Sun, IN and Kelly Dittmer, of Aurora, IN; by grandsons: Michael Bailey, Andy Bailey, David Bailey, Nathan Bailey, Eean Bailey, Michael Dittmer, Danny Dittmer and Derek Dittmer and by 18 great grandchildren. June is also survived by a sister, Myrt Bennett (Loren), of Rising Sun, IN; by a brother, Russell Robinson (Jean), of Rising Sun, IN and brother-in-law, Bennie Walker, of Rising Sun, IN. June was preceded in death by her parents and by her sisters, Ruby Baker and Linda Walker.